The Philadelphia Eagles secured a historic Super Bowl win on Sunday having run onto the field to Meek Mill's "Dreams and Nightmares." 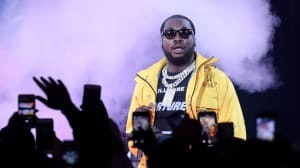 Meek, currently in jail serving time for parole violation, has responded to the team's success in a new statement. “I wish my current situation was different, and that I could be with my brothers on that team, and the other Eagles fans, in celebrating this once-in-a-lifetime experience,” he told NBC’s John Clark, who shared the full quote on Instagram. 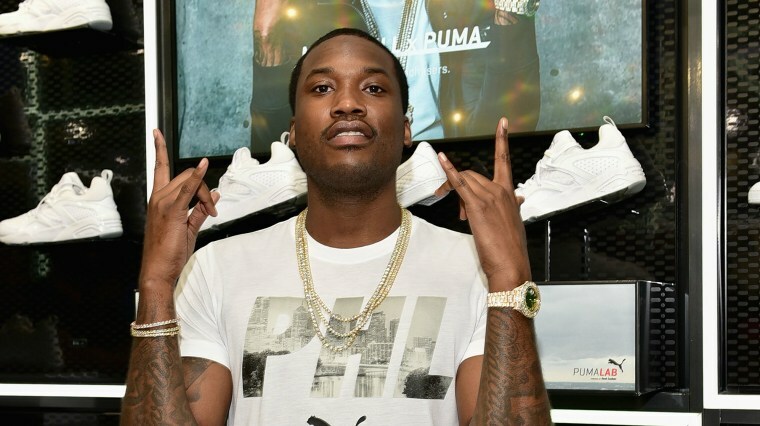 Meek Mill is currently serving time in jail following his sentence of two to four years for probation violations. He is appealing against the ruling and has been denied bail on multiple occasions.